Two goals from Higuain capped an impressive performance by the Italian giants last night in the champions league semi-final. Monaco must now travel to Italy and overturn a two-goal deficit. Something the Italians are not known for giving up. 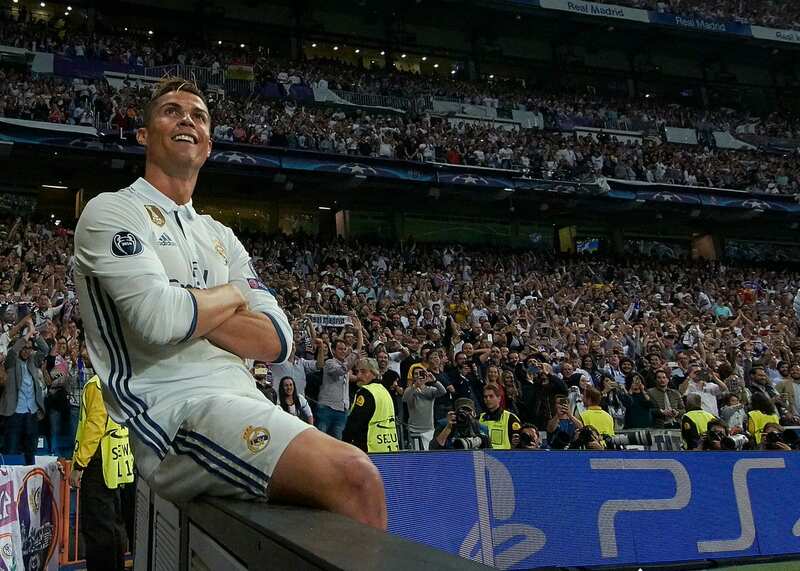 Cristiano Ronaldo scored a hat-trick to set Real Madrid on course for a third Champions League final appearance in four years in a performance against city rivals Atlético that made fools out of those who are trying to write him off. He has now scored 7 hat tricks in the champions league the same as Messi. Liverpool FC have announced Anfield’s Centenary Stand is to be renamed after Kenny Dalglish in recognition of the 66-year-old’s “unique” contribution to the club. The former Liverpool player and manager has been honoured for his ‘immeasurable’ contribution to the club and the role he played during the Hillsborough disaster. Fernando Alonso’s Indianapolis 500 debut is on track after the McLaren-Honda Formula One driver completed his Rookie Orientation Programme in his very first test at the Brickyard, with Andretti Autosport unveiling a beautiful McLaren orange Dallara-Honda.The Spaniard is bidding to become the seventh driver to win both a Formula One Grand Prix and the Indy 500. Anthony Joshua’s next opponent will not be Tyson Fury, according to his promoter Eddie Hearn. Joshua beat Wladimir Klitschko in front on 90,000 people at Wembley on Saturday night, stopping him in the 11th round, despite being knocked down in the sixth. “Believe me when I say that there is nothing that I or AJ would want more than to see Tyson back in the ring, but it won’t be next – Tyson just won’t be ready,” Hearn said, writing in his Daily Mail column. 💫🏆⚽🔝@Cristiano, with 13 goals, is the all-time leading goalscorer in European Cup semi-finals!